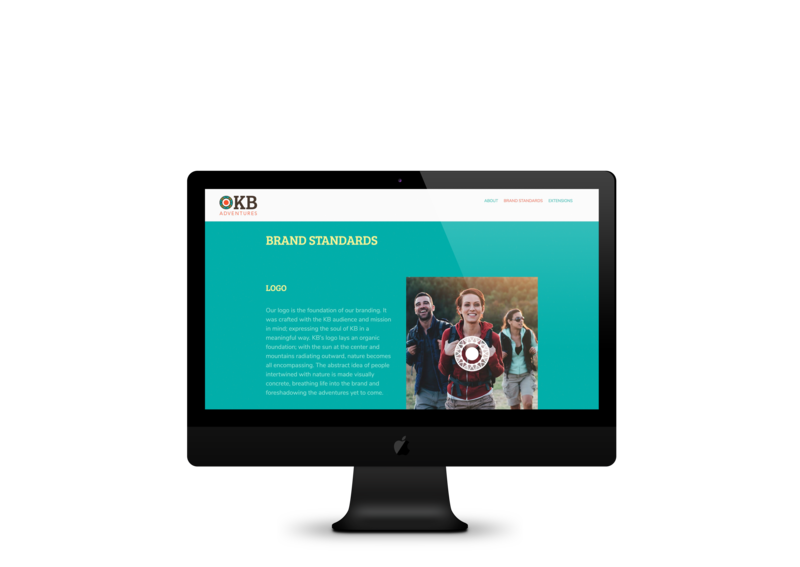 Redefine an identity through the meaning of its soul and mission. 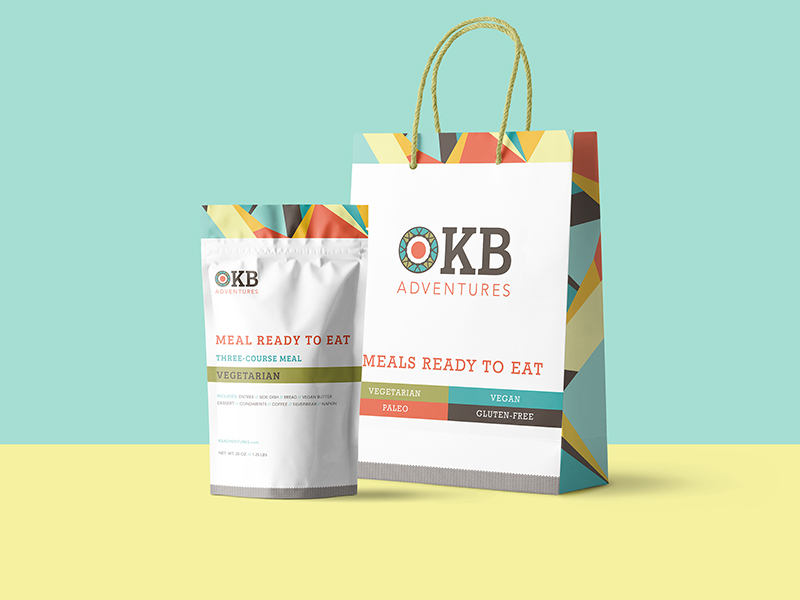 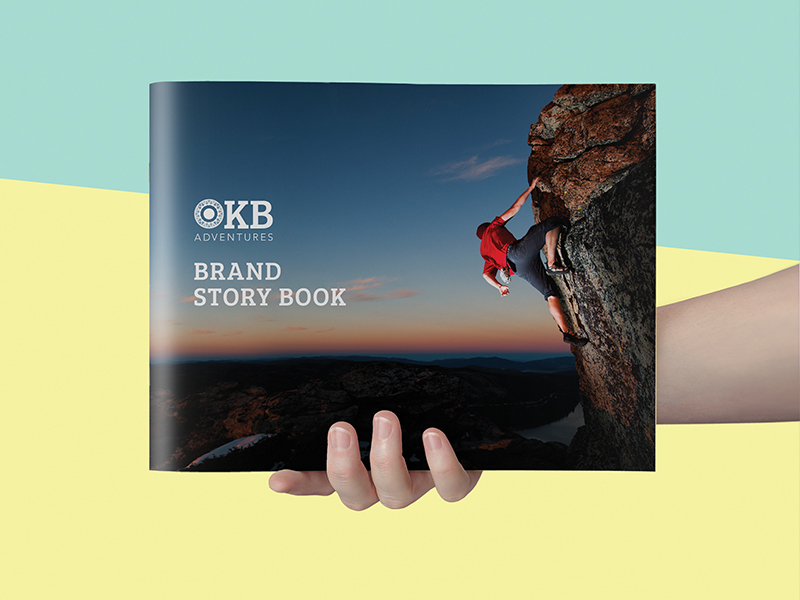 KB Adventures is a reimagining of a failed brand, KB toys. 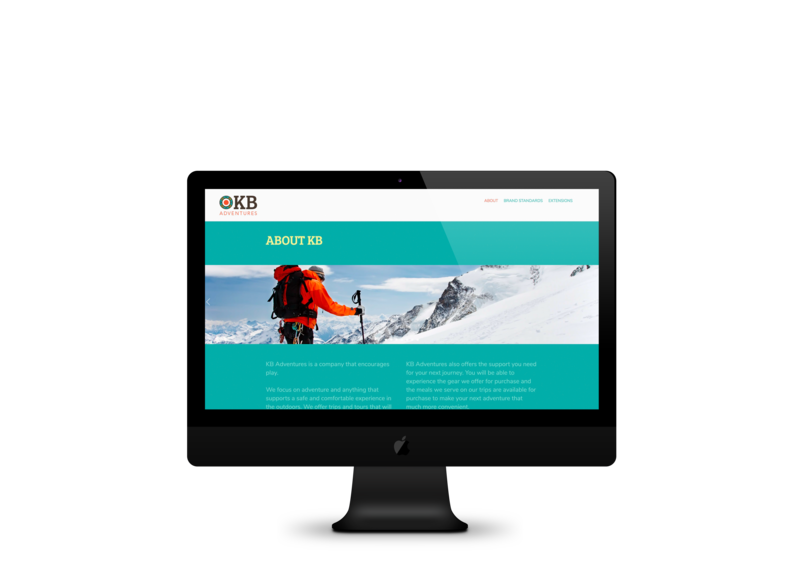 Redefined as an adventure and travel company, KB’s target audience needs were determined and evaluated to find a proper market. 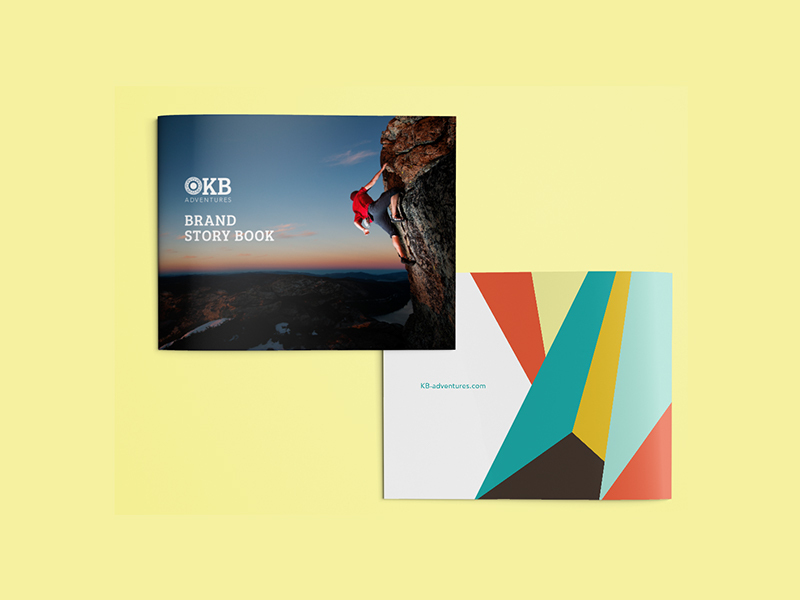 The mission and history of the brand were researched and analyzed to define the brand’s soul. 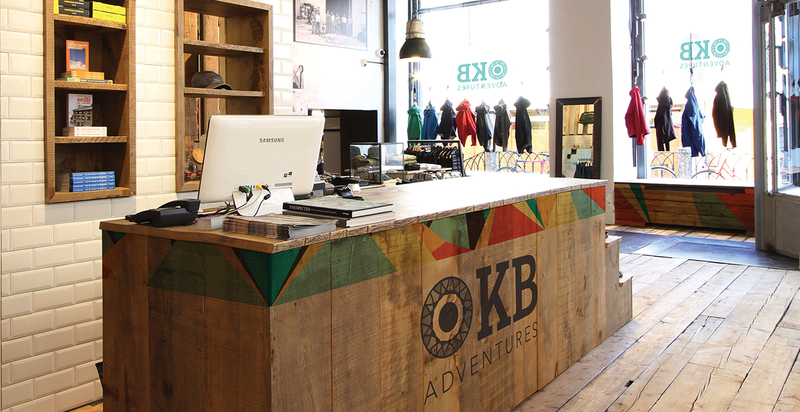 With this soul as a basis, the company was rebranded as a travel adventure company. 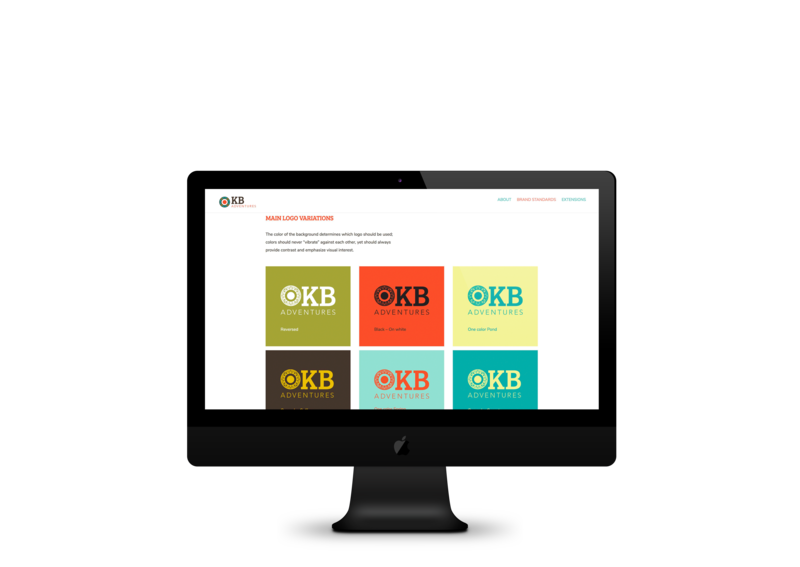 Logos, primary and secondary colors and typefaces were set as brand standards. 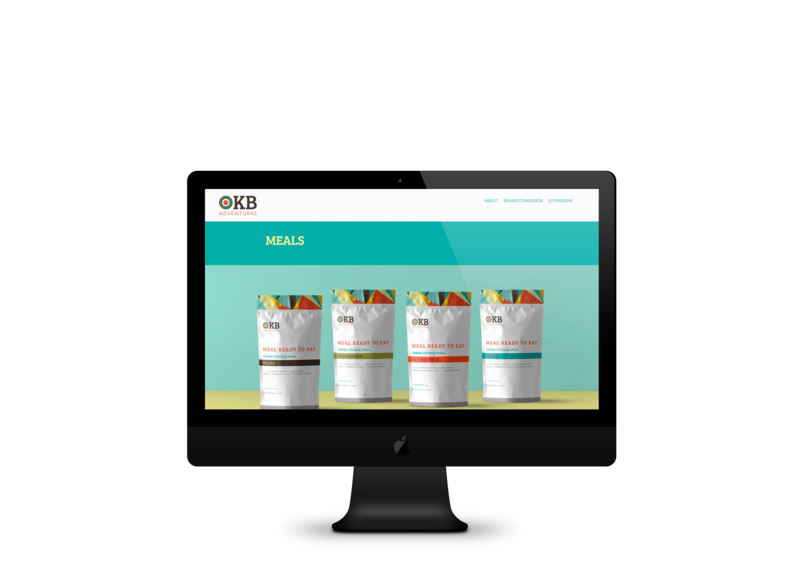 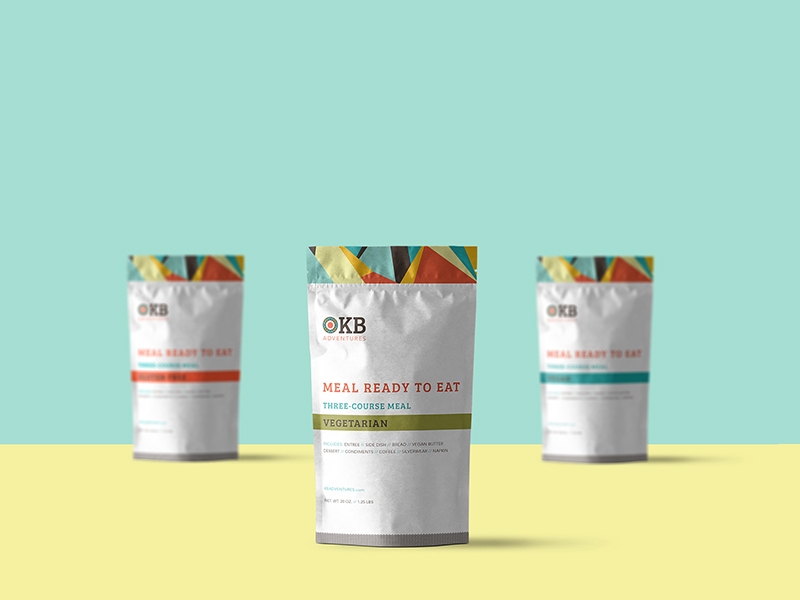 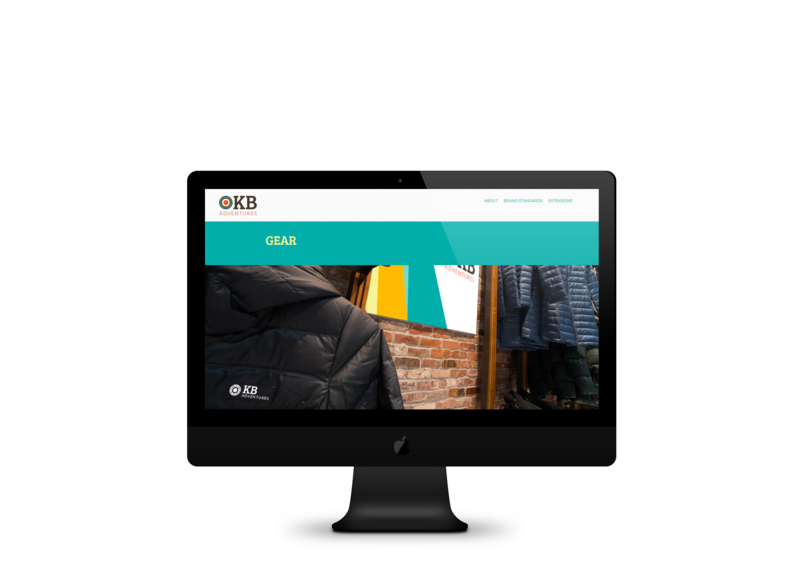 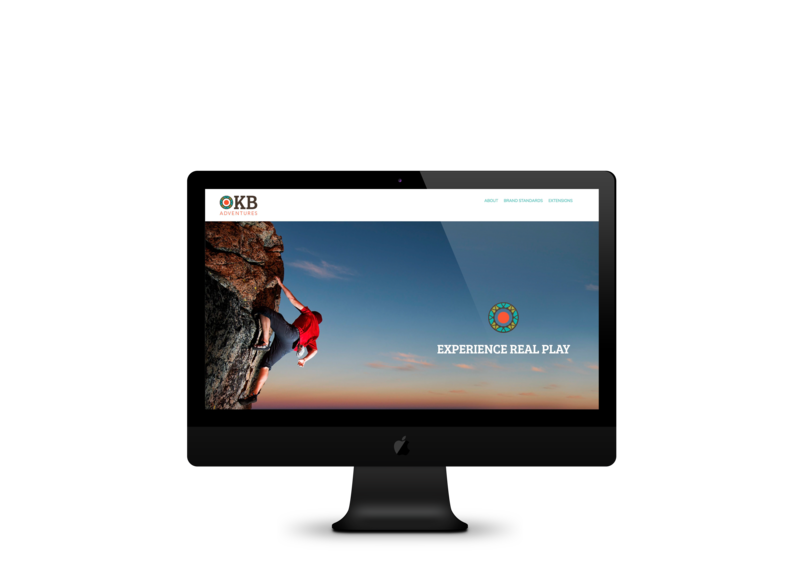 The goal was to make KB a relevant brand and keep its soul, “Experience Real Play” intact.